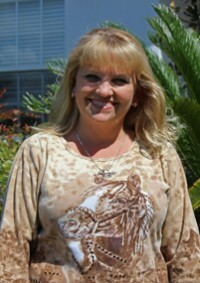 Deneile was born and raised in Key West, FL and joined the EMCO team in November 2013. She is the proud mother of three amazing children, Hailey, Kaila and Cade. She rode and showed Tennessee Walkers for over ten years before she met her fiance, in 2011, and began working with Thoroughbreds. In her spare time she loves to go to the beach, travel and is a huge supporter of Florida Gator Football!